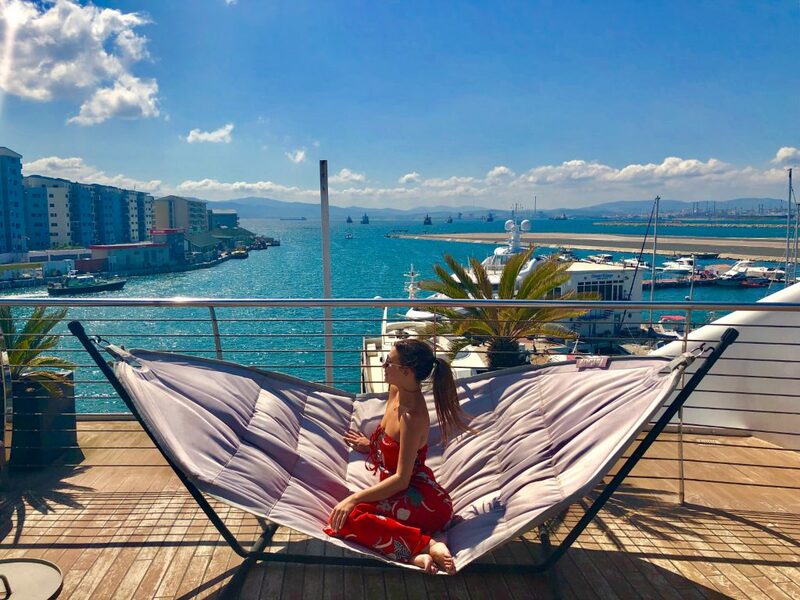 During a trip to Gibraltar, the best place to stay is the Sunborn Yacht Hotel, no doubts! In this article you can find all details about it! Enjoy!